Premium building site located just 2 miles North of town in Buffalo Hills Subdivision. 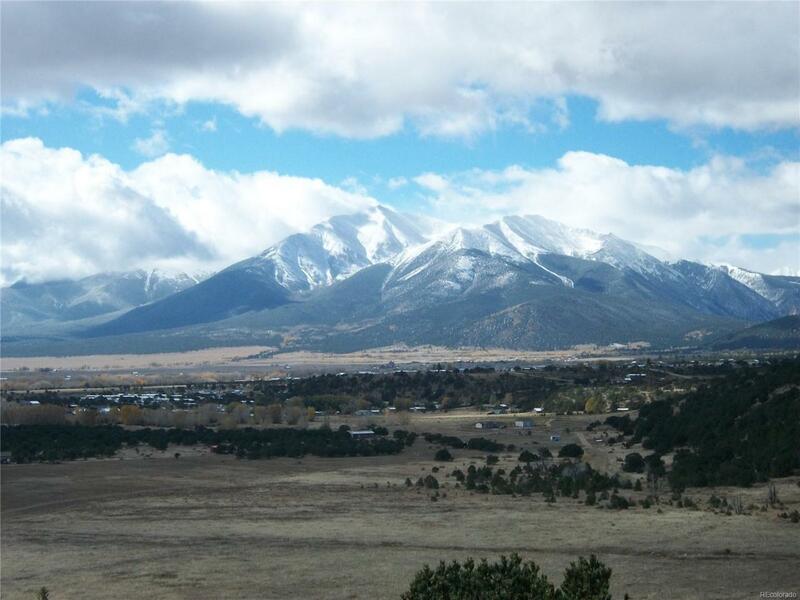 This subdivision has amazing views of the Collegiate Peaks and the entire valley below. Enjoy paved roads, natural gas and beautiful custom homes in the neighborhood. Walking path to the Arkansas River. Augmented well certificates for up to 1,500 sq.ft. of lawn and gardens. Great place to build your dream home. This subdivision does not allow short term rentals.